When your mind is brimming with to-dos, keep it together with a pad of custom 3M Post-it® Notes. 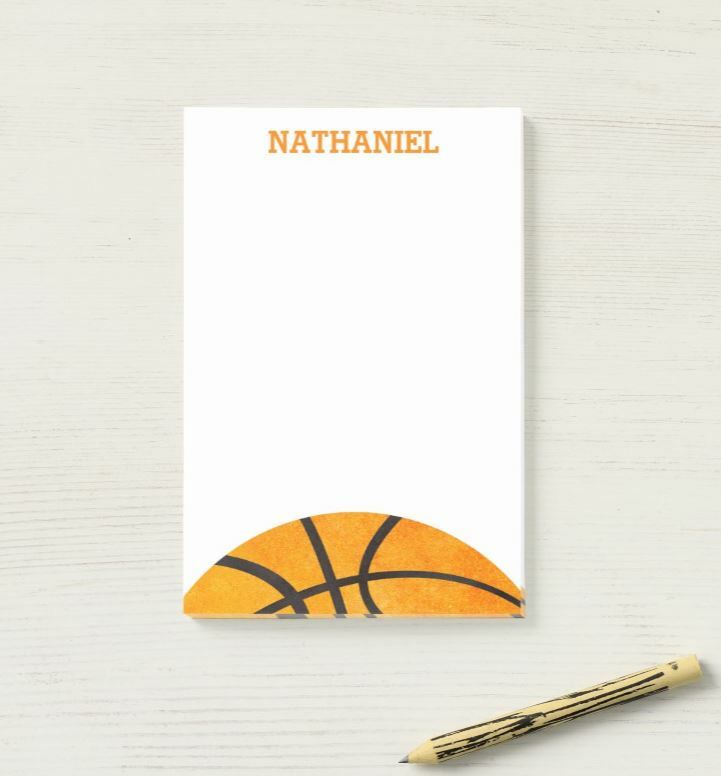 Jot down urgent memos, lists, or a sweet note to special someone such as, “Do NOT forget the milk!” Each pad comes with 50 sticky notes printed in full color with your graphics, text, or photos. Three different variations of sizes. If Post-it® Notes are going to be on your desk anyway, they might as well be creatively personal! Designs include fun kid graphics, animals, and sports. Fun designs for teachers make great gifts. Coordinate with our other stationery.